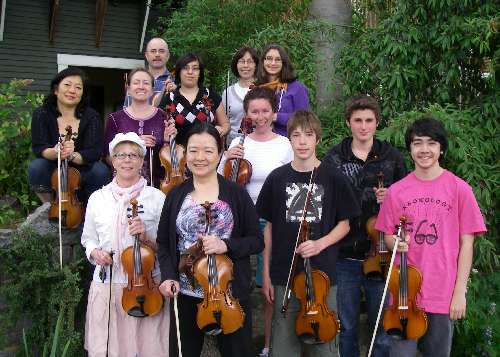 This group is designed for students that are approx. 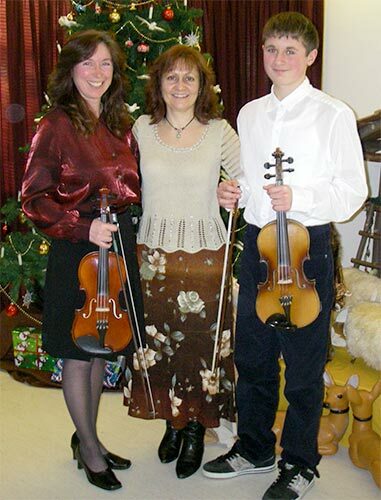 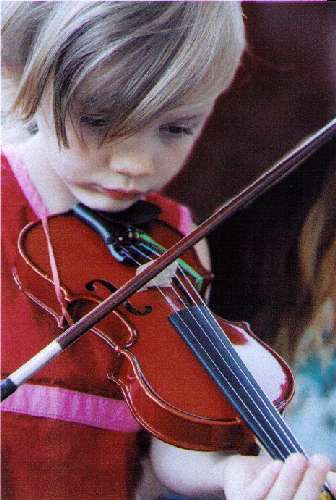 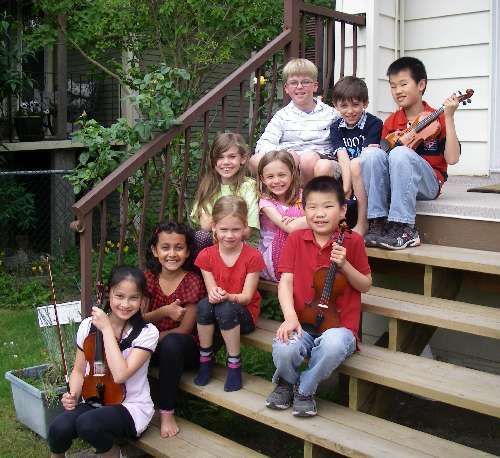 6 to 12 yrs old, have studied with Rosalie for approximately 1 year or longer, and are able to play Grade 1 level & above. 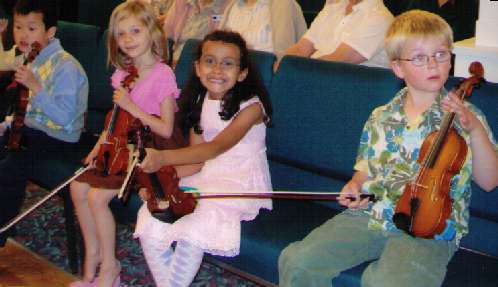 Once they are comfortable with the material they are featured at concerts with the advanced group. 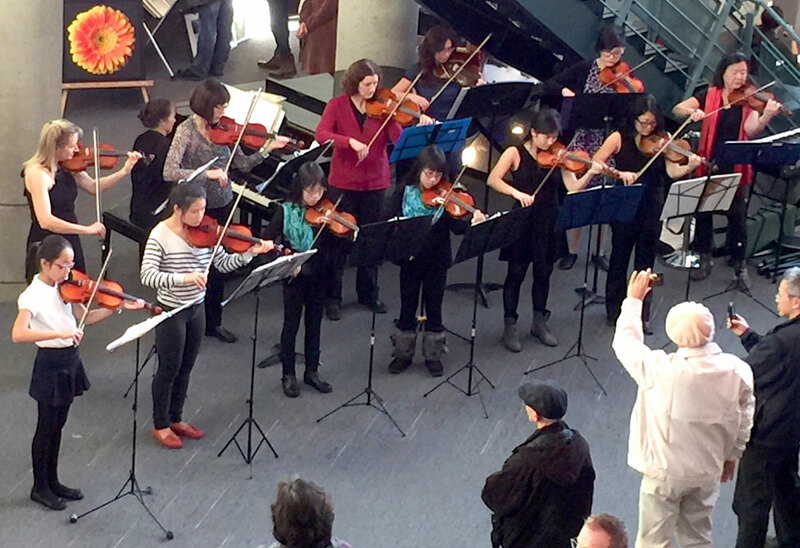 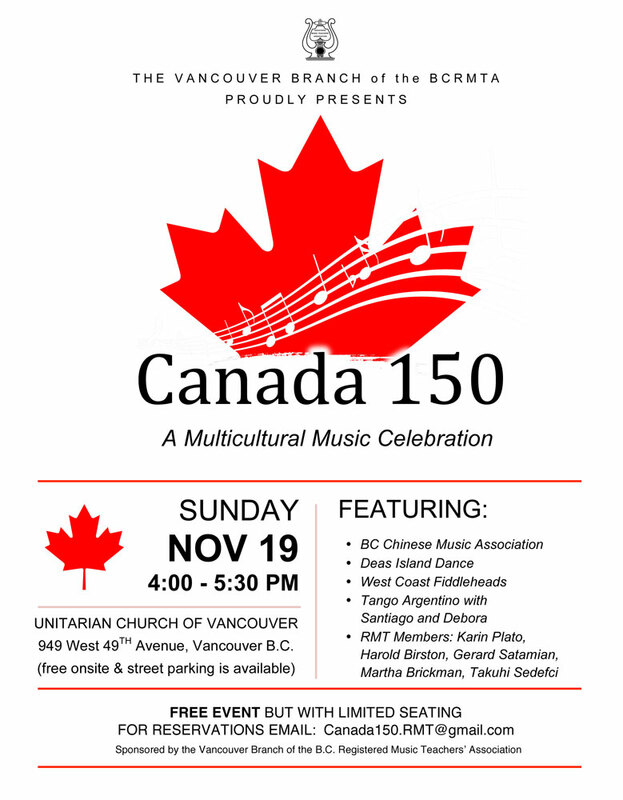 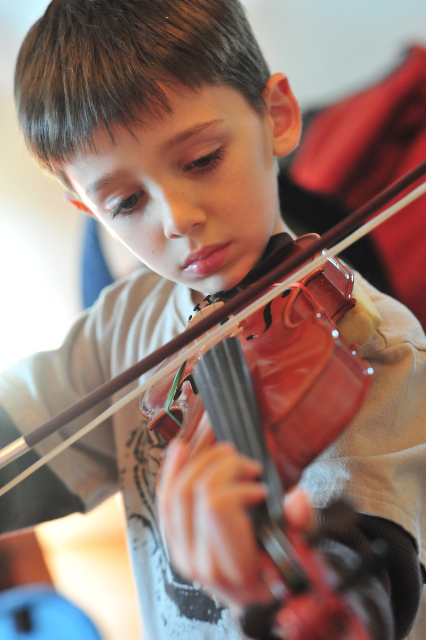 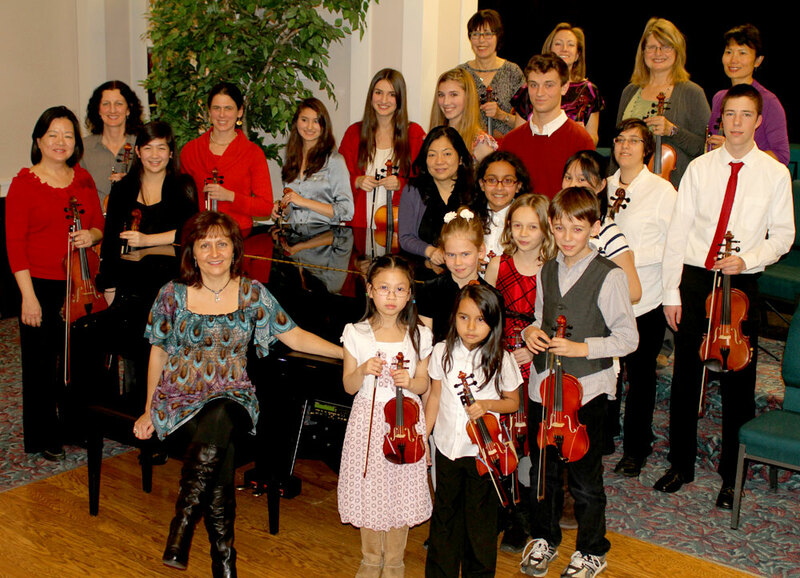 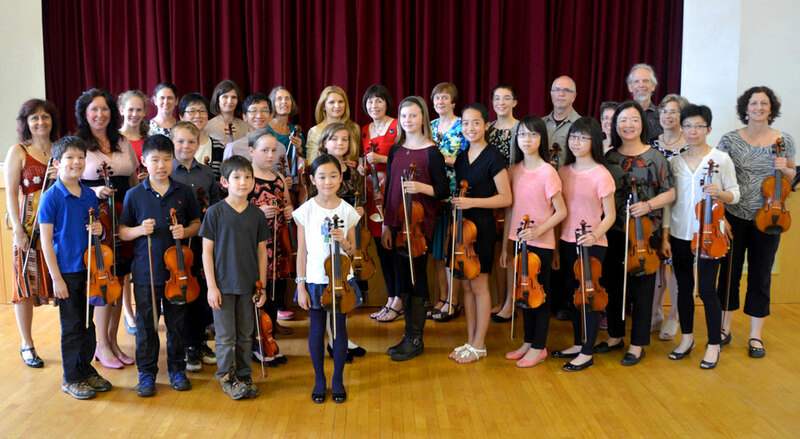 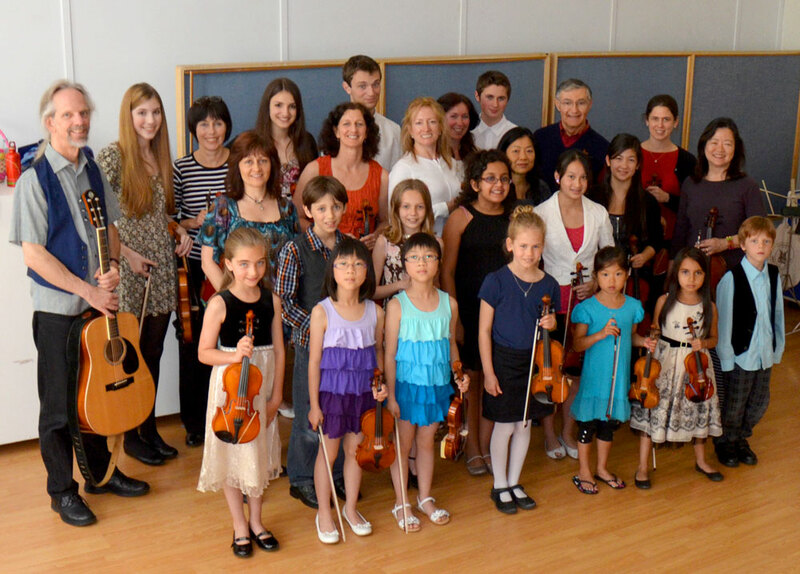 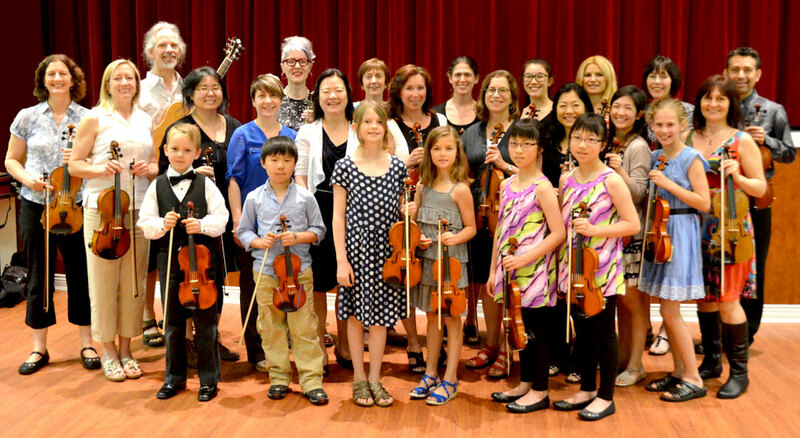 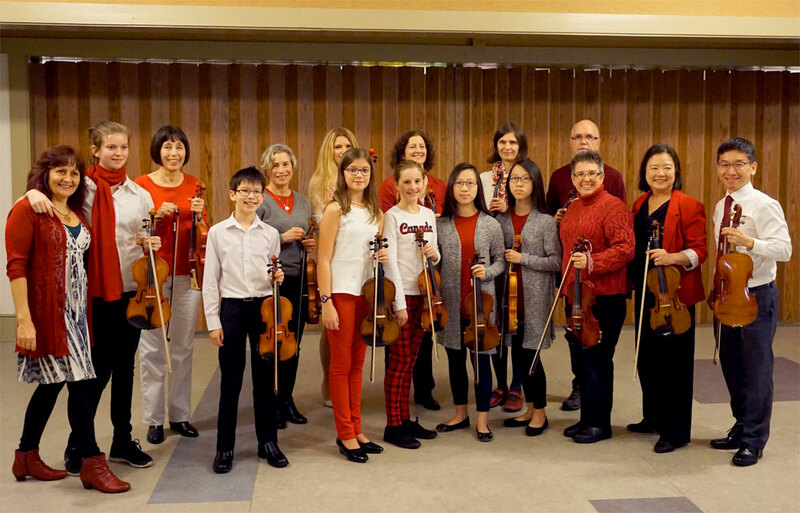 This group is designed to allow students of all ages (including adult students) to play and perform pieces together. 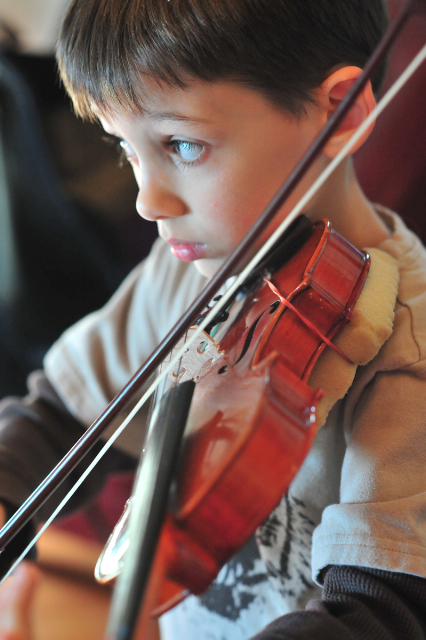 The level is approx. 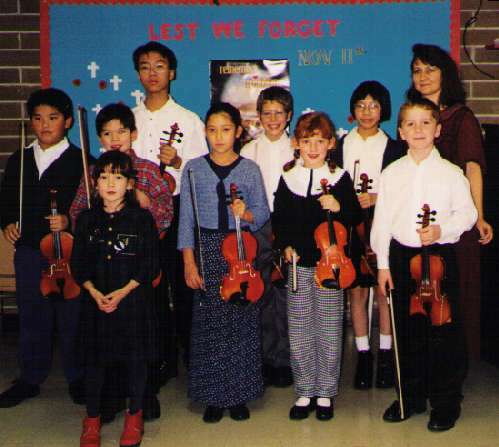 grade 3 – 6. 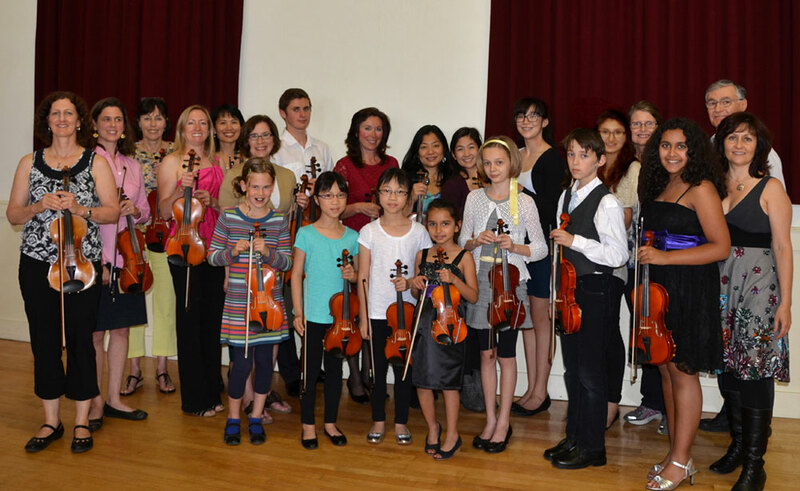 Everyone learns repertoire, including 1st and 2nd violin parts. 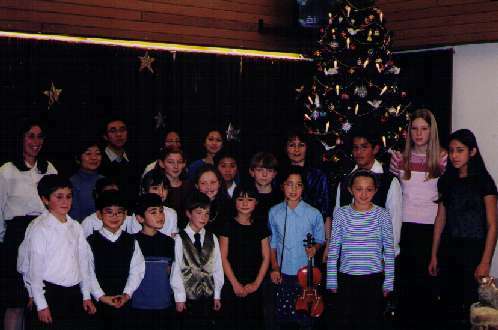 Students of higher levels are sometimes featured as soloists. 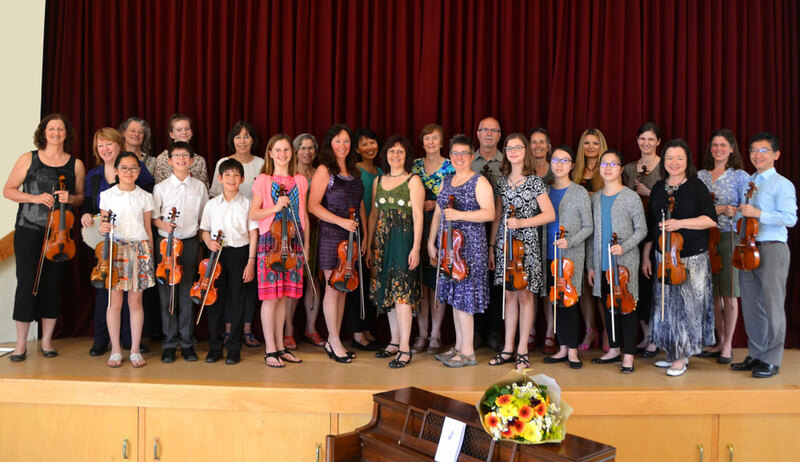 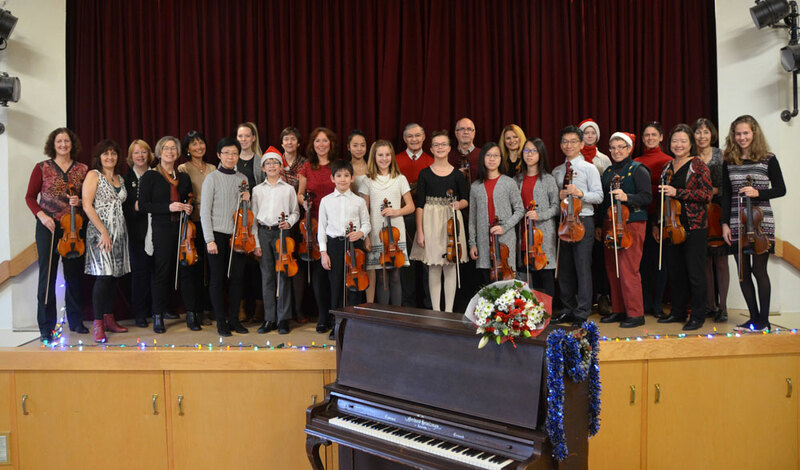 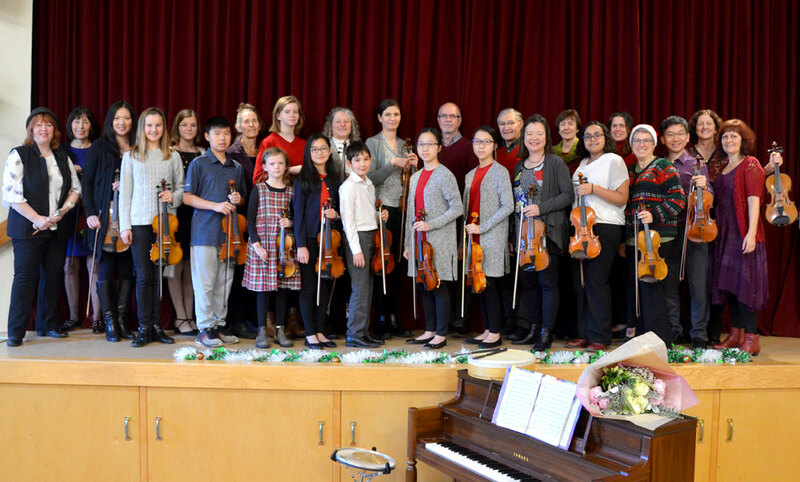 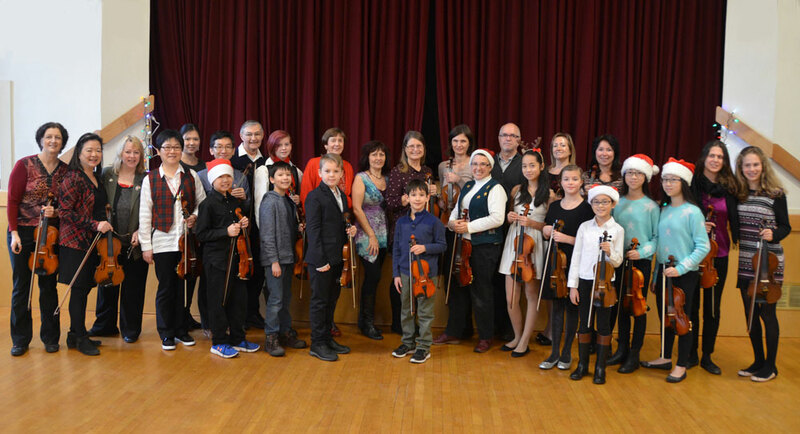 Professional guest artists will occassionally sit in on practises or join in on concerts, giving students experience working with a variety of instruments, thus developing their skills in orchestral or band settings. 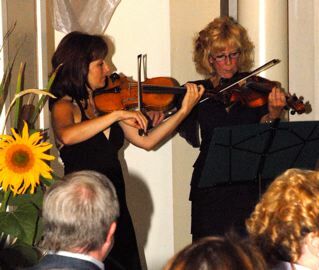 West Coast Fiddleheads are available to perform at festivals, community events and Seniors’ Facilities. 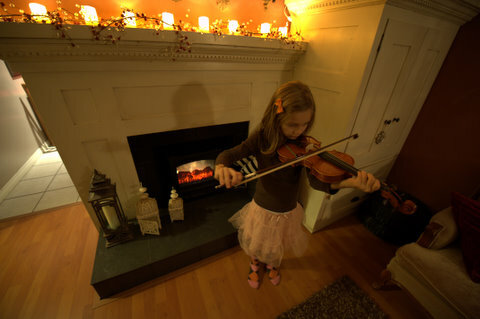 Click on any thumbnail below to start slideshow.